Previously, we saw the Nintendo Switch game cases. They’re about as big as PSP game cases, but Switch game cards are certainly not as big as PSP UMDs. I like game cases! So, it’s great to see Nintendo stick with them, and I do like the inner artwork. But for such a small game card, which we already knew about, this still seems rather excessive, no? 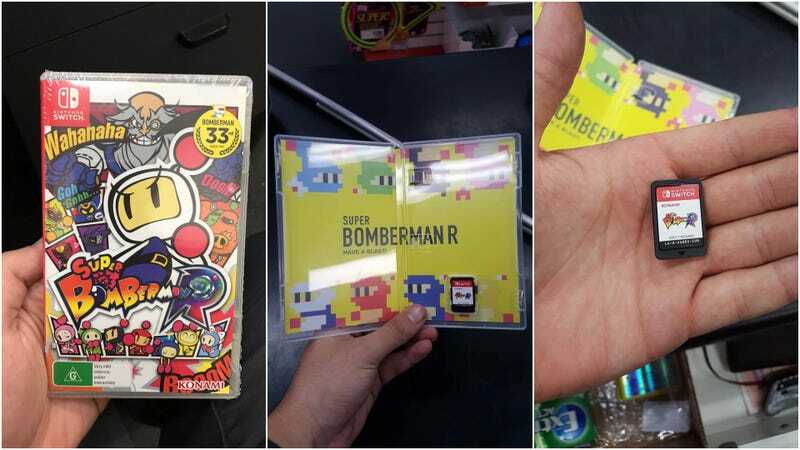 Especially when you see what it actually looks like in the game case.